You voted, voiced your opinions and ultimately there was a winner! 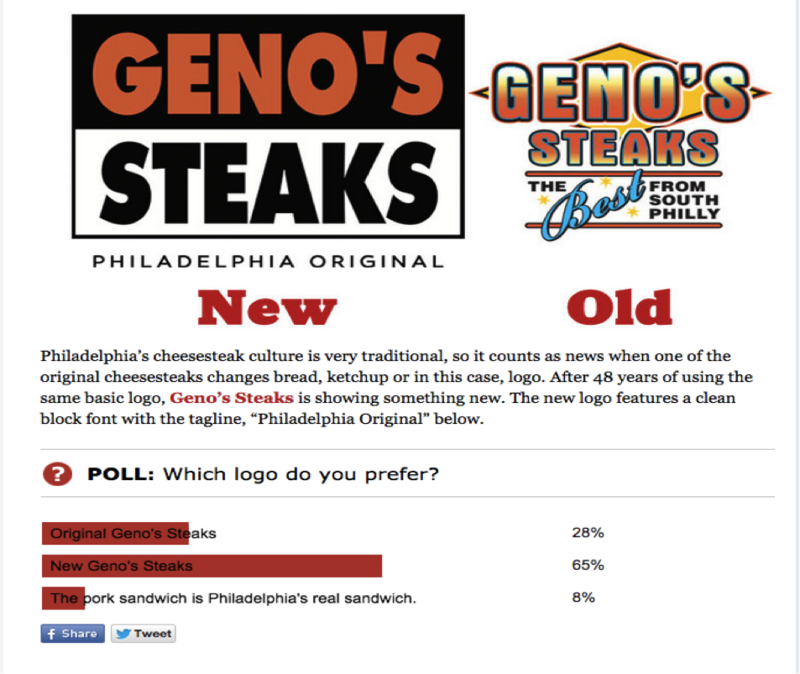 With 65% of Philadelphia Magazine’s Foobooz poll in favor of the new logo, Geno’s Steaks updates logo after 48 years. 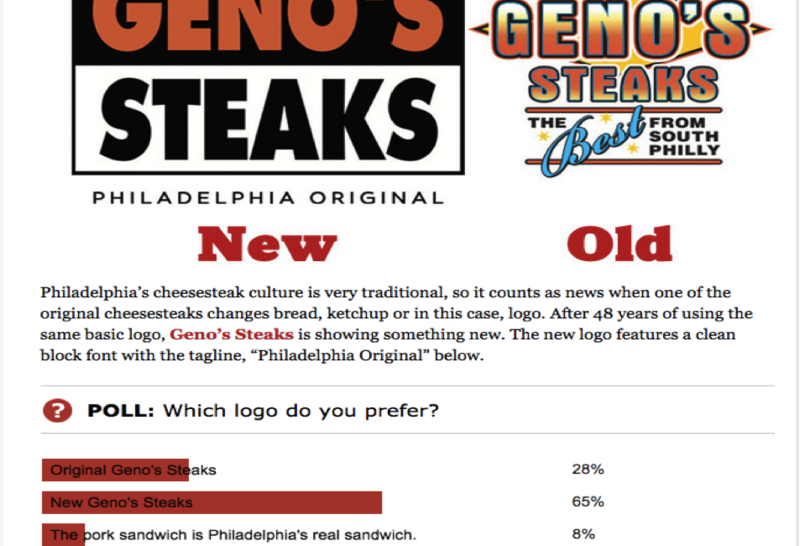 The new logo features a clean block font with the tagline, “Philadelphia Original” below, fitting for one of the original Philly cheesesteak shops! 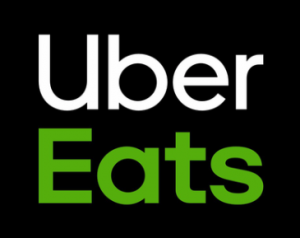 Keep an eye out for the new logo to turn up on cups, wrappers and signage. If you are interested in purchasing a new Geno’s Steaks t-shirt, they are now available at Geno’s.